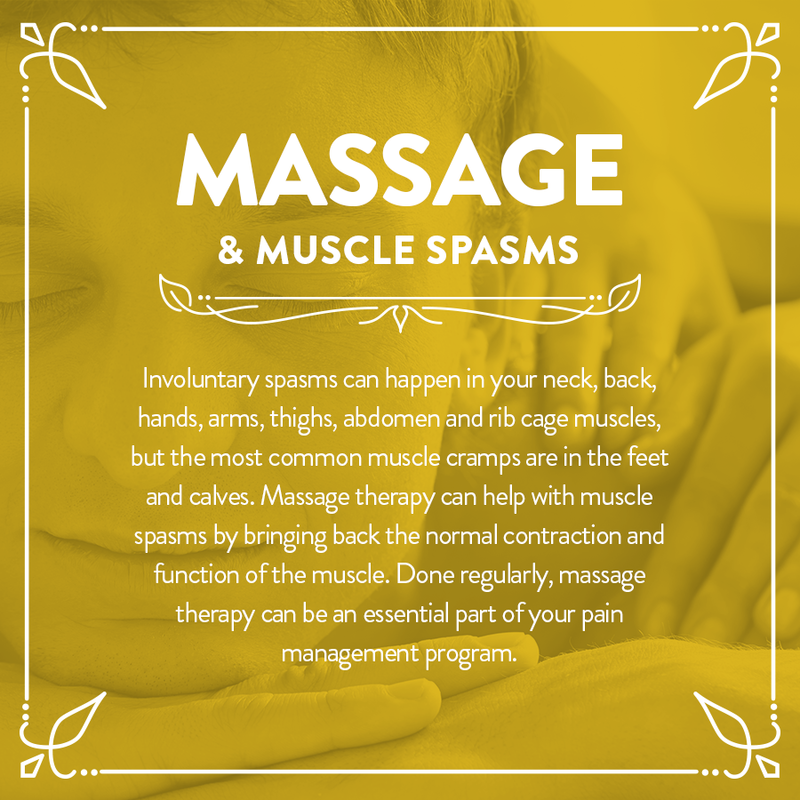 As a Massage therapist my job is to help you get the most from your treatment. I deal with a wide range of problems but the common one is Muscle cramp or spasm. Sometimes the pain can get so bad and your thinking who do I turn to. 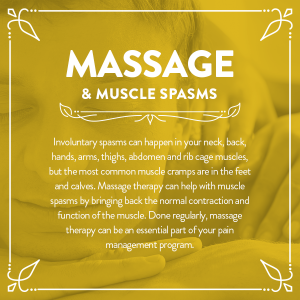 Did you know that massage actually works better then osteopaths reason being is that we work on the muscles rather then manipulating the bones. In someways you could be doing this yourselfs and saving money by doing yoga, pilates and stretching exercices. But my job is to find trigger points and tightness in the muscle that will help with spasms and cramps. When I am massaging I belive in a combination of techniques stretches, acupressure points, deep tissue vs relaxation , reflexology, but i always complete a massage with indian head and face. Why because it is good for the body to relax down after a sports massage and also 1 hours massage is the equivalent of 8 hours sleep.